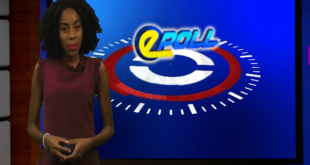 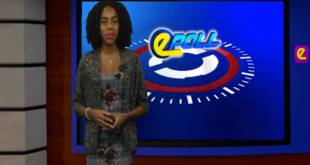 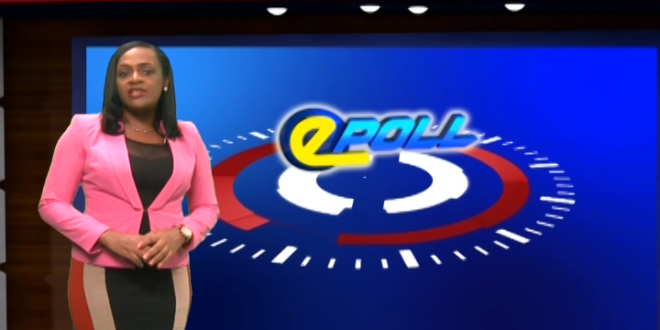 Home / Epoll / HTS E-Poll Are you satisfied with the pace of reform in the justice sector? 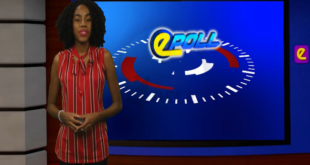 HTS E-Poll Are you satisfied with the pace of reform in the justice sector? 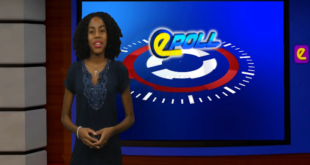 Are you satisfied with the pace of reform in the justice sector?